From 1920 to 1924, George wrote the music for five annual ‘George White’s Scandals’. 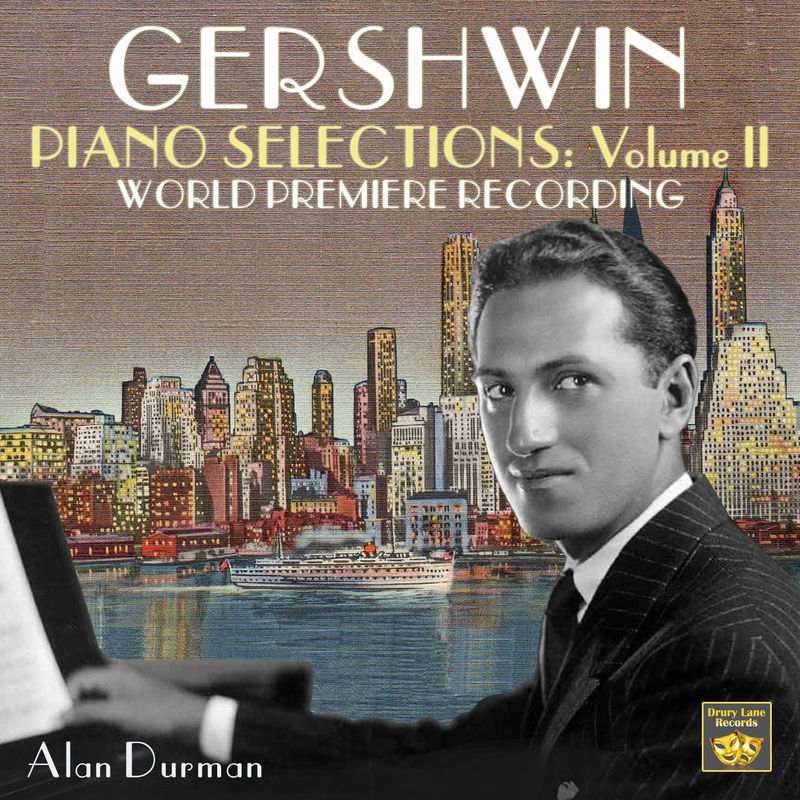 These were followed by lesser-known shows like ‘Treasure Girl’ and ‘Let’Em Eat Cake’, before writing his folk opera ‘Porgy and Bess’ and moving to Hollywood to write two Fred Astaire movie scores. 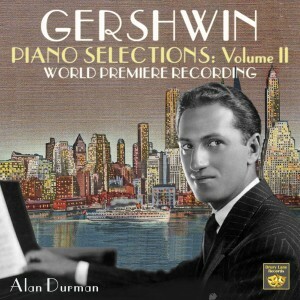 In the course of researching for my book, ‘George Gershwin: An American in London’, I discovered a series of piano selections from these shows, written as souvenirs for audience members, who were also talented pianists, to play at home. Unfortunately, many of these shows had slender or non-existent plots, and it occurred to me that a piano selection was often the only way to obtain an idea of the music contained in these long forgotten shows. None of these selections has been recorded before.